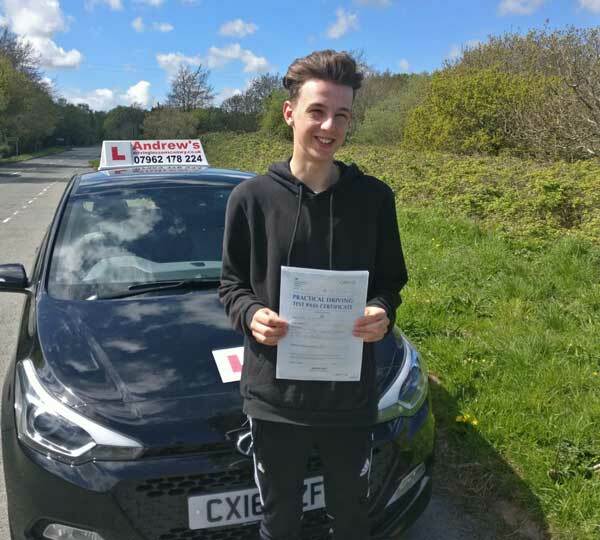 Harri Griffiths took driving lessons in Llandudno Junction and passed his driving test first time today 30th April 2018. Harry passed after a course of driving lessons with Naz. If you are looking for driving lessons in Llandudno Junction check out our pass page and our driving lesson review pages.